Yuri Levin is the Stephen J.R. Smith Chair of Analytics at Smith School of Business. 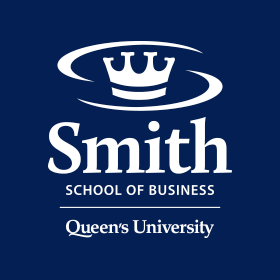 He is also the inaugural Director of Queen’s Master of Management Analytics program, and the inaugural Director of the Scotiabank Centre for Customer Analytics at Smith School of Business at Queen’s University. In 2016, he was named by Poets and Quants as one of the Top 40 Professors Under 40 Worldwide. He teaches analytical decision making, strategic analytics, and pricing analytics courses in MBA, MMA, and Executive Education programmes. He holds a Ph.D. in Operations Research from Rutgers University in the US where he taught in different MBA programmes for 3 years before joining Queen's in 2002. 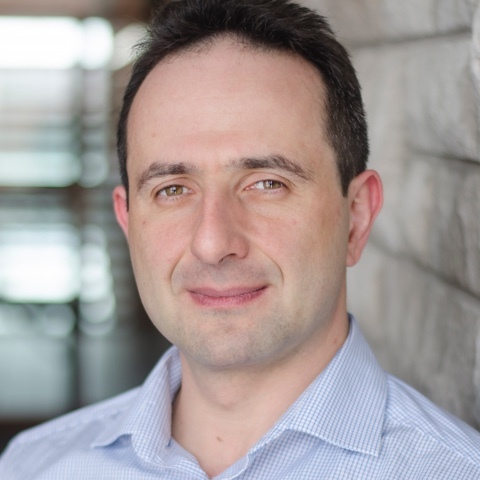 Yuri was the 2013 and 2014 recipient of the MBA Professor of the Year Award and the 2014 and 2015 recipient of the Master of Management Analytics Professor of the Year Award. He has developed innovative approaches and published widely in the general area of revenue management and dynamic pricing. He was a co-winner of 2013 INFORMS Revenue Management and Pricing Practice Prize for pricing and promotions analysis at Molson Coors Brewing Company and a co-winner of 2009 INFORMS COIN-OR Cup for applications of COIN-OR technologies in development of novel techniques for cargo capacity management and dynamic pricing. He was also the 2010 recipient of Queen's School of Business Award for Research Achievement and 2003 New Researcher Achievement Award. Yuri is an Associate Editor of Operations Research. He served as Chair of INFORMS Revenue Management and Pricing section, Associate Editor of Management Science, and was a Guest Editor of the special issue of European Journal of Operational Research on Revenue Management and Dynamic Pricing. 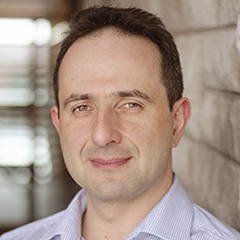 Yuri's research has been funded by the Natural Sciences and Engineering Council of Canada. Yuri has consulted widely on consumer behavior modeling and optimization of pricing and developed corporate training programmes in strategic analytics, analytical decision making, and strategic pricing optimization.